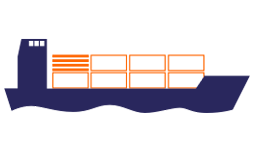 WITH 4FOLD YOU CAN SAVE UP YOUR TIME & SPACE! 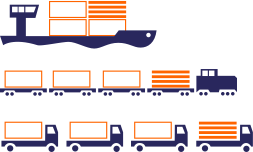 Currently 20% of the containers transported by sea and 40% transported by land are empty. 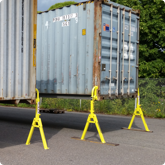 The 4FOLD foldable container greatly reduces costs associated with empty containers by allowing four containers to be transported in the space of one. 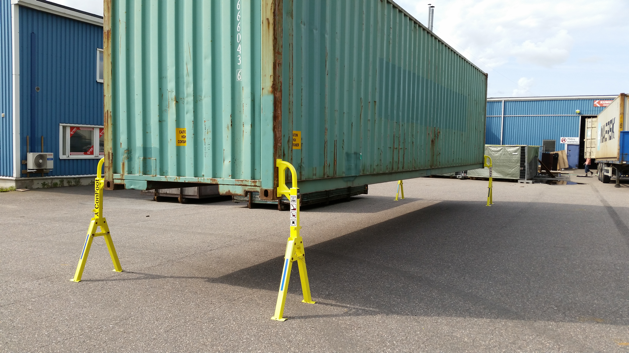 4FOLD will result in lower transport costs and less time needed for repositioning, storage and ship handling. 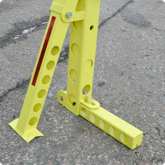 These benefits greatly outweigh the higher purchase price, maintenance costs and folding and unfolding costs. 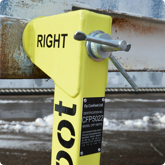 Calculations show that 4FOLD can save 25% of operational costs. 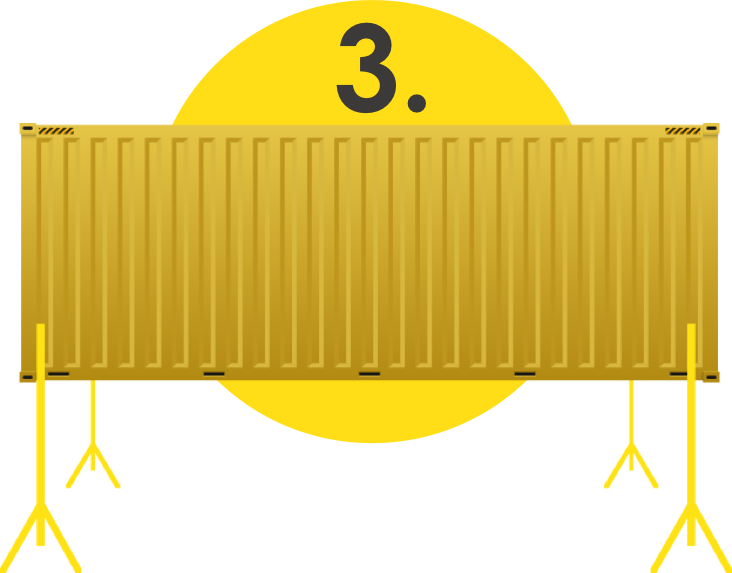 Since the revenue of a standard and a 4FOLD foldable container are equal, the profit margin of 4FOLD can be three times as high. 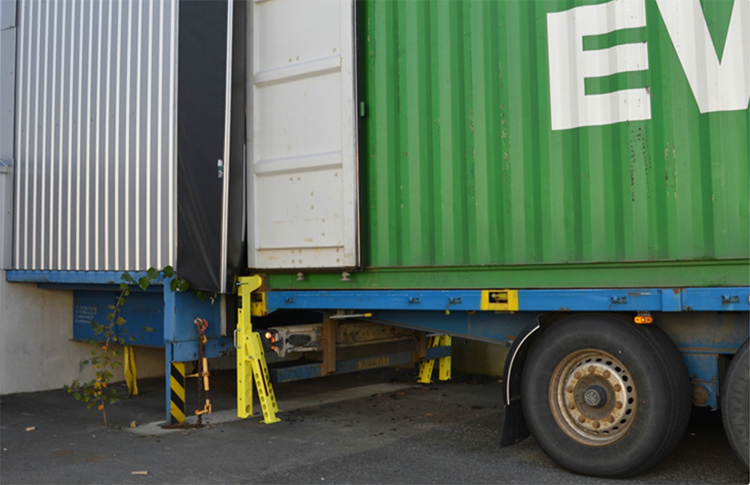 4FOLD is the first 40ft HC foldable container in the world to pass all tests in the ISO certification process under supervision of classification societies Korean Register (KR), American Bureau of Shipping (ABS) and DEKRA. 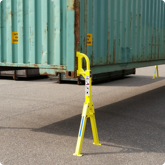 This ISO certification guarantees that the 4FOLD foldable container meets all industry requirements and can be used in the existing logistics system. 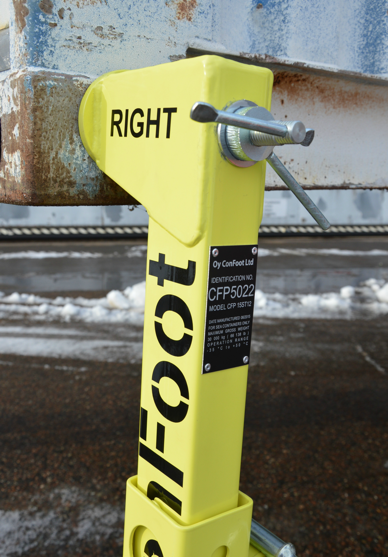 All parts stay connected so no parts of the container go missing. 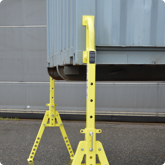 The container can be repaired using standard parts that are available around the world at low costs. 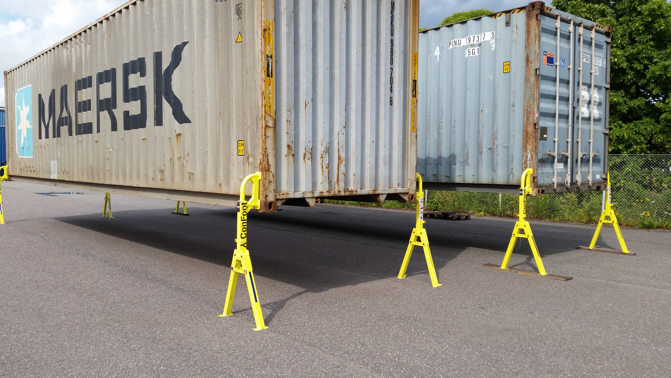 Multiple trials with shipping lines have been concluded successfully or are still running. 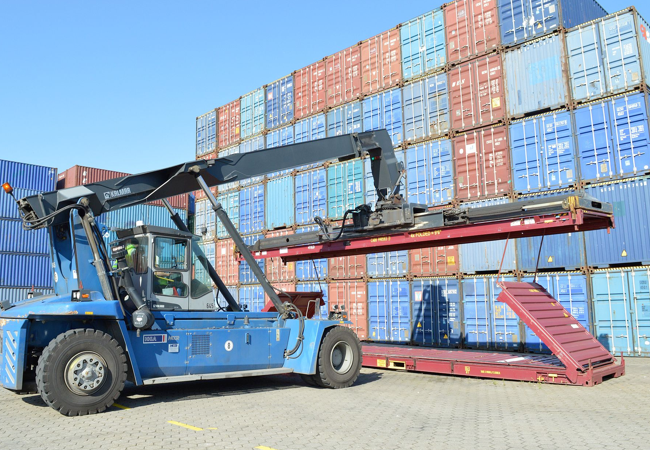 4FOLD has been used in ports in Asia, USA and Europe carrying different types of goods, such as heavy fertilizer and cartons containing tea bags. 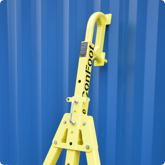 4FOLD is weather tight and suitable to transport delicate dry cargo. 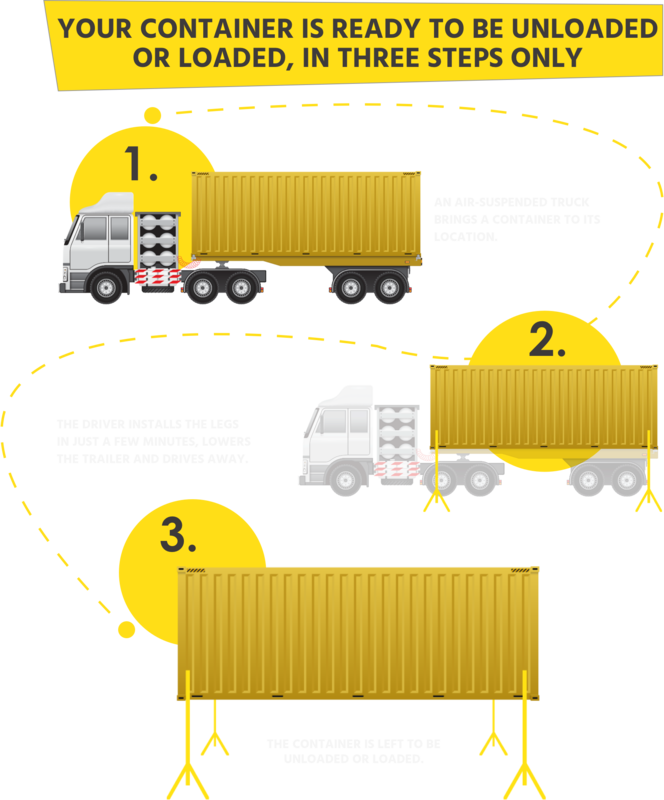 Transport with a 40ft container causes on average an emission of 600 tons CO2 per year. 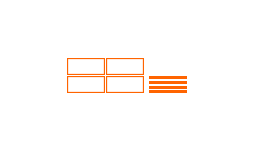 The average emission reduction with 4FOLD is an estimated 28 tons of CO2 per year, representing a saving of 5%. 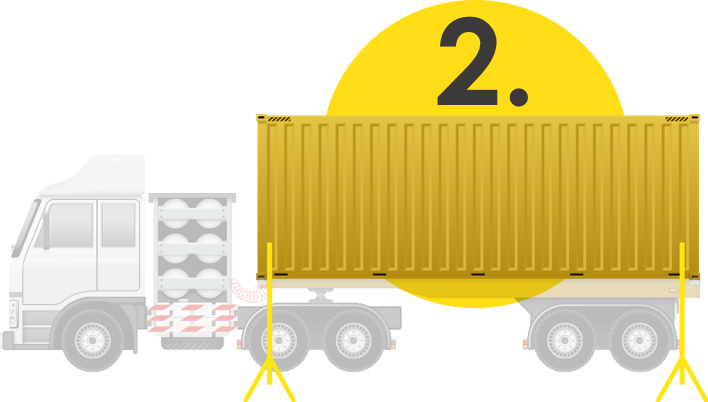 With 4FOLD there is a high probability that shipping lines will be able to monetize their CO2 reductions. 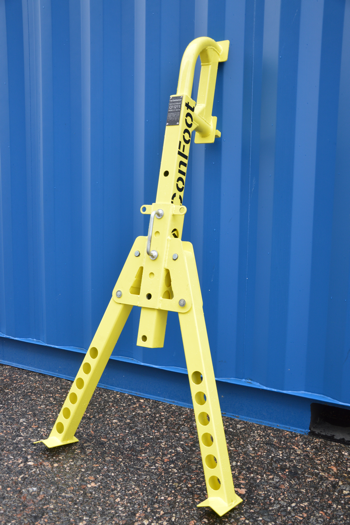 At sea, 4FOLD can create a reduction of 27% on total CO2 emissions. 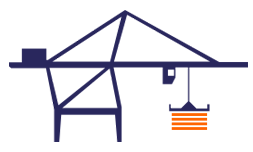 Storage space becomes more and more critical and has a large influence on the surroundings and the environment. 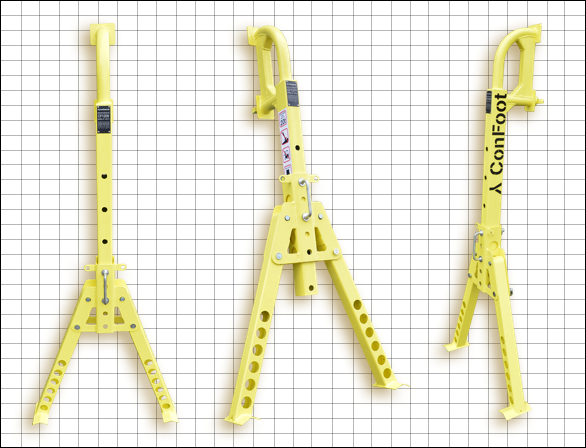 4FOLD is the solution. 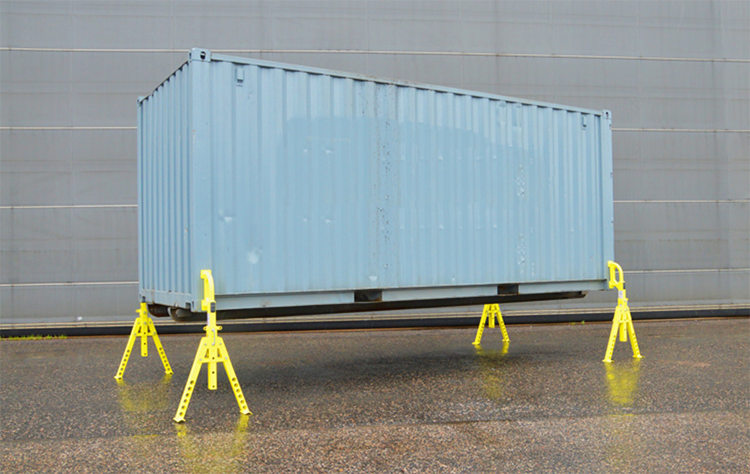 The foldable container also influences social aspects like noise pollution, esthetics, (city) development and employment. 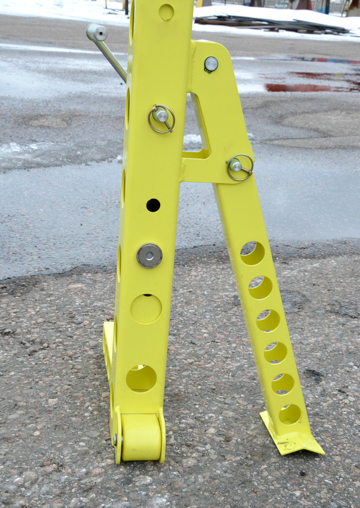 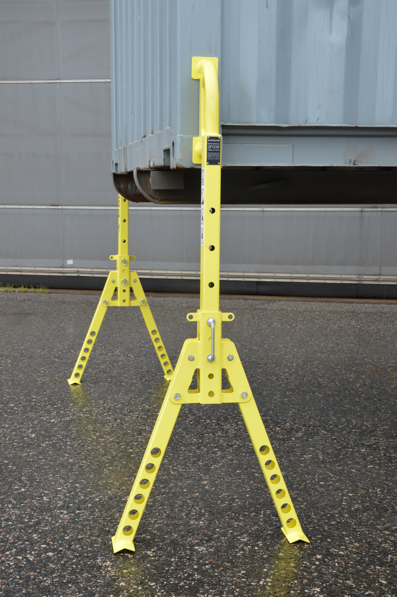 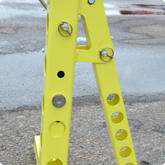 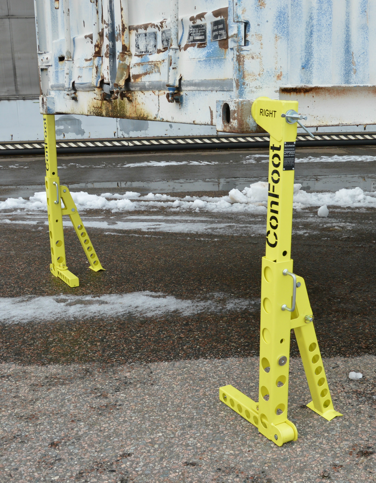 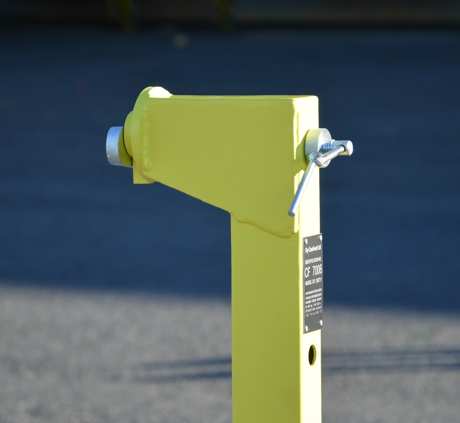 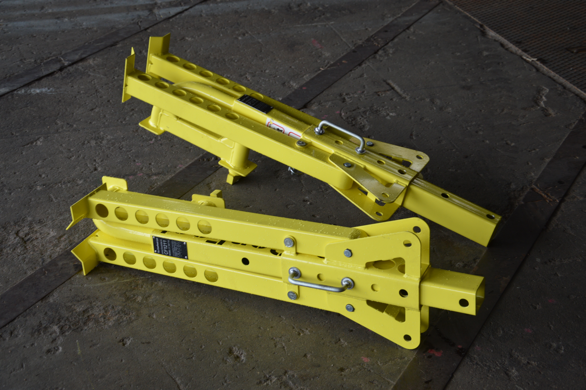 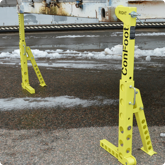 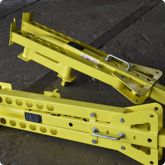 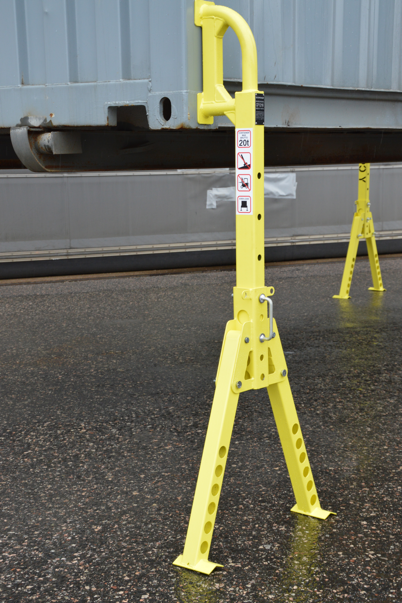 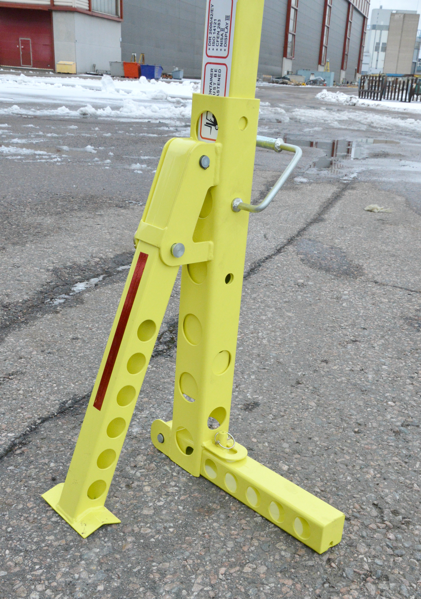 The ConFoot-leg® is a Finnish invention that makes container handling very simple. 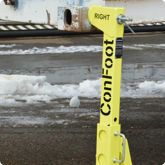 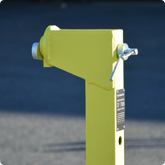 The ConFoot-legs® can be attached and removed from the four corners of a container. 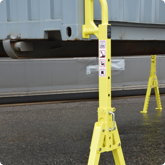 Your handling equipment, trailers andother transport equipment can now be used for other purposes while containers are being loaded or unloaded. 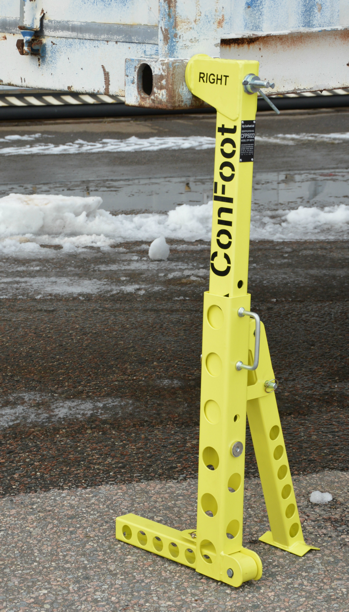 The ConFoot-legs® are easy and light and can be handled by just one person. 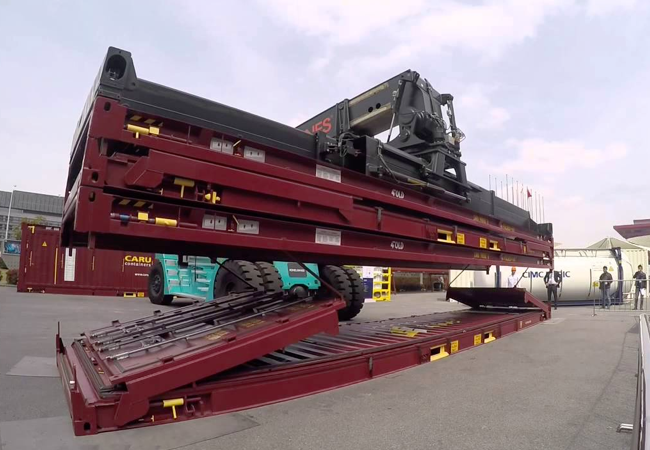 the trailer and drives away.